Colleen Coughlin, Anne Frank and The Holocaust Colleen Coughlin, an eighth grader at Saint Brendan Catholic School in Ormond Beach, won first place at the 2018 Volusia County Social Studies Fair for her performance of, “Anne Frank and the Holocaust.” Colleen did extensive research on Anne Frank and wrote a dramatic script to portray a “mature” Anne recounting her story. 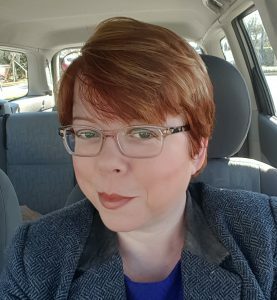 “A new generation of people are needed to bear witness,” Colleen said. 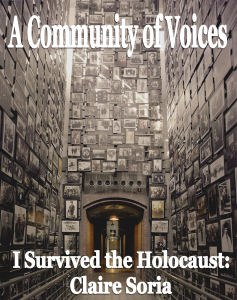 “Society must never be allowed to forget.” Colleen will do her presentation before each Holocaust speaker, at 2pm and 3pm. 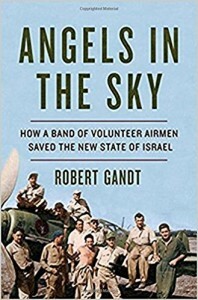 12pm – Robert Gandt – Author of Angels in the Sky, How a Band of Volunteer Airmen Saved the New State of Israel. Gandt was born in Springfield, Missouri, and at age twenty he was the youngest aviator and officer then on active duty in the U. S. Navy. Gandt accumulated over 300 carrier landings and nearly 2000 hours in the A-4 Skyhawk, Gandt’s writing career began in the mid-1970s when he was based in Hong Kong. 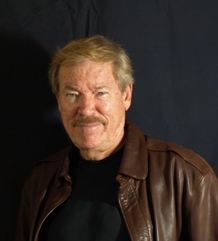 His writing career includes 16 fiction and non-fiction works. 2pm – Miriam Apfel – Miriam was born in Socnovitz, Poland. and was one of the thousands who labored Auschwitz. In all all too familiar story, she is one of a handful of family members who survived. All but nine of her family of 100 were killed. 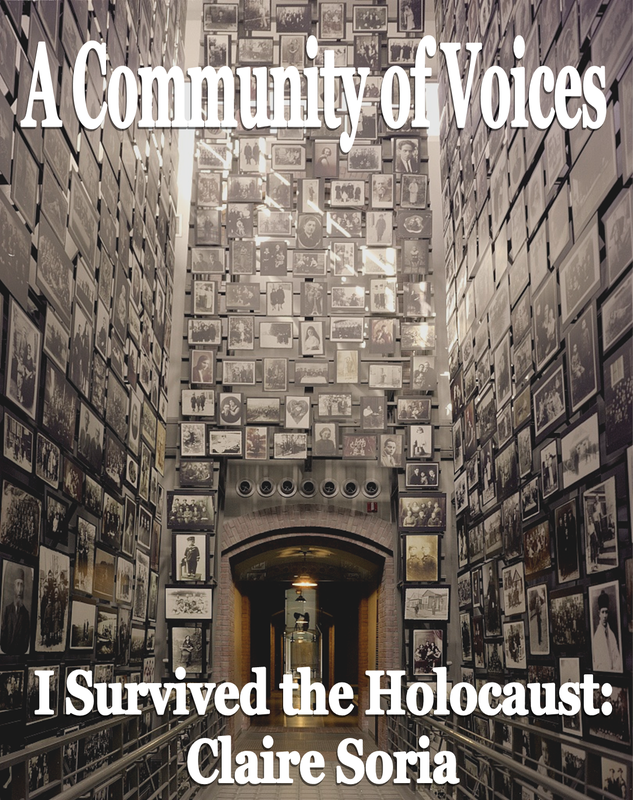 3pm – Claire Soria – Holocaust Survivor. 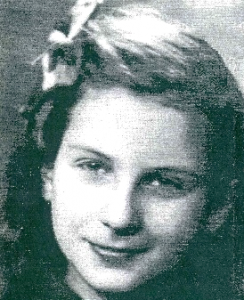 In 1940, Claire Soria was only 5 years old when the Germans invaded Belgium. Her parents, Nathan and Sara Mytnowiecki moved the family from Poland to Belgium. At some point, Claire’s mother found a Christian couple, Lambert and Lea Sabaux to take Claire in and hide her from the Nazis. Soria was so afraid of being captured that she never attended school. Claire Soria spent the whole time in hiding after seeing so many Jews taken by the Nazis and shipped off to concentration camps. Soria’s mother, father, aunt, and uncle were discovered and transported to Auschwitz where they all perished. After the war was over, Soria’s aunt was able to get her. All Claire Soria has left from her family is a wicker basket which was a gift from her father on her sixth birthday. Inside the basket were photos of childhood photos of her family taken before the war. 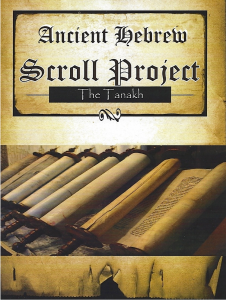 Please Click the Button Above to Make a Tax-Deductible Donation. - and are planning some new and exciting exhibits and entertainment for this, our 10th Anniversary edition of The Jewish Heritage Festival. Planning is well under way. Look here for more updates as we put our lineup together and get the latest updates by Liking Us on Facebook. And remember, please spread the word! If you're in the Volusia/Flagler area and want to contribute your talents to put on one of the top Jewish Festivals in the country, send an email to chair@jewishheritagefestival.com. We're looking for Board Members and sub-committee members and are always looking for fresh ideas! All paved parking adjacent to The Casements is reserved for our guests displaying an official Handicapped tag. Additional event parking is available across Granada Blvd. at Fortunato Park. There are approximately 1,000 parking spaces for the public within a two-block walk of the Festival venue.